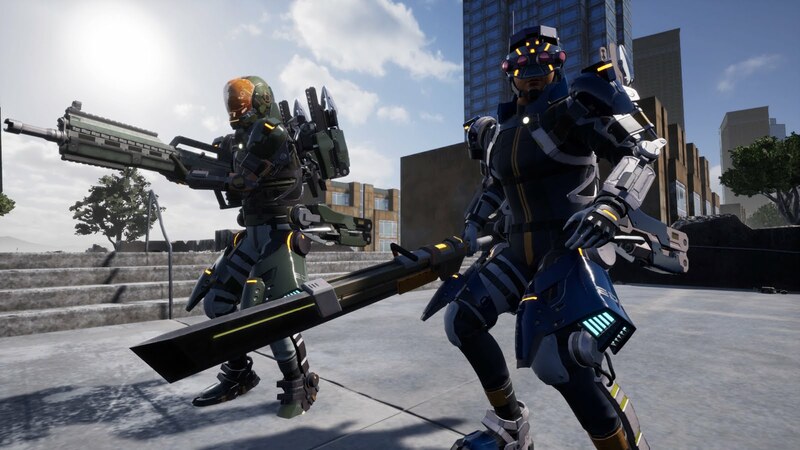 Learn more about each of the four different soldier classes in Earth Defense Force: Iron Rain for the PlayStation 4. Like many of the series entries before it, Earth Defense Force: Iron Rain features a number of soldier classes for players to make use of. Each one of these classes offers something a little different, be it in regards to general defense, mobility, available weapons, and even special abilities. Looking to get up to speed on classes in EDF: Iron Rain? We're here to help. The four different soldier classes in Earth Defense Force: Iron Rain will likely be familiar to series followers. The Heavy Striker, Jet Lifter, and Trooper return from previous titles, whereas the Prowl Rider fills in for the Air Raider or Tactical Armor classes from past series entries. 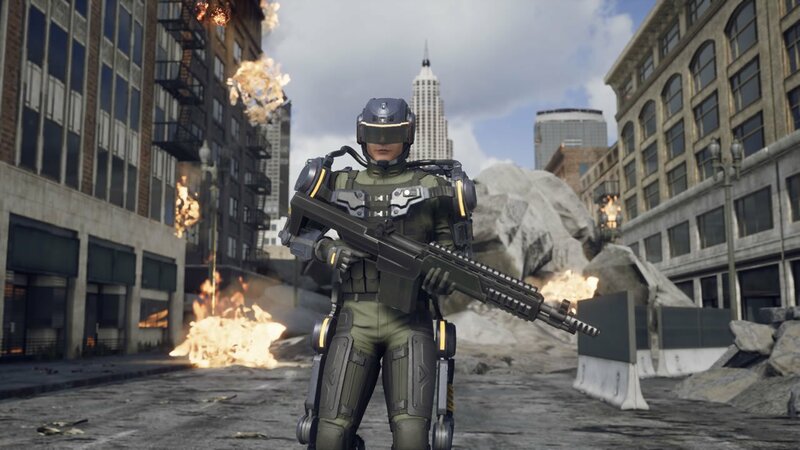 The standard go-to class for many Earth Defense Force players, Troopers in Iron Rain are well matched to just about any battle scenario. They're more agile but less powerful than Heavy Strikers, though not nearly as agile as Jet Lifters. Troopers are able to use both standard and heavy infantry weapons, and the class' unique E-Dodge ability shields the player and catapults them away from danger at the expense of completely draining their sole energy core. 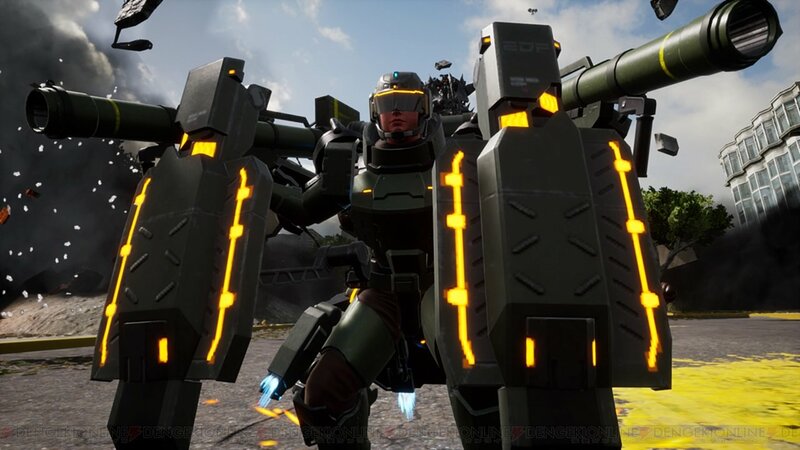 High-flying and fearless, the Jet Lifter is by far the most agile soldier class in EDF: Iron Rain thanks to a direct connection between the PA Gear's energy core and its aerial units. The tradeoff for this mobility is a lack of defense: The Jet Lifter is the only class not to offer at least medium armor. Thankfully, being able to use both assault and energy weapons should make up for a lack of defense. In the times that it doesn't, the E-Flight ability should help players escape a firefight before getting blasted to smithereens. Players who want to make a real show of force will be drawn to the Heavy Striker. Noted for its use of dual-wielded weapons, this soldier class wears a PA Gear powered by twin energy cores. Its special ability is the E-Field barrier, which blocks against incoming damage. However, players will need to be careful about how much energy they burn through, as the Heavy Striker's two energy cores take quite a while to recharge after they've been depleted. The soldier class of choice for tactical players is the Prowl Rider, a new entry to the EDF canon. Offering medium armor and standard firearms as well as a slick sword, the Prowl Rider stands out from other choices thanks to its E-Needle special ability. By interacting with the G-L.I.A.R., the E-Needle "sends neural pulse waves after linking to the giant creature's nerve fibers." 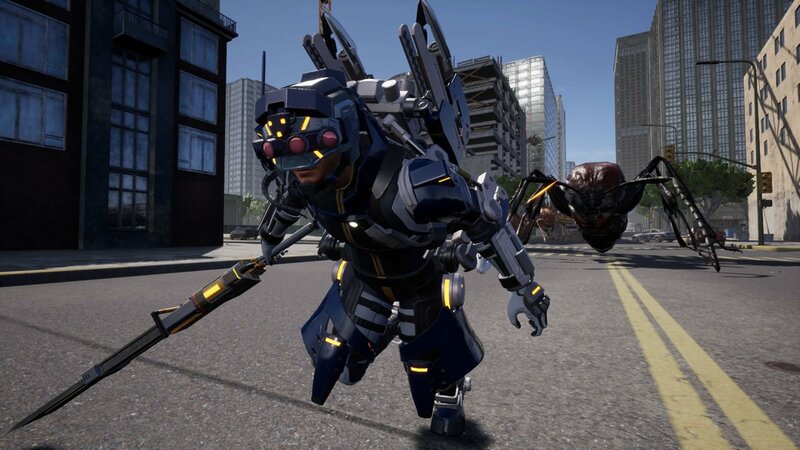 The Prowl Rider also gets to make use of a special grappling ability, allowing them to slink around buildings and environments at considerable speed. 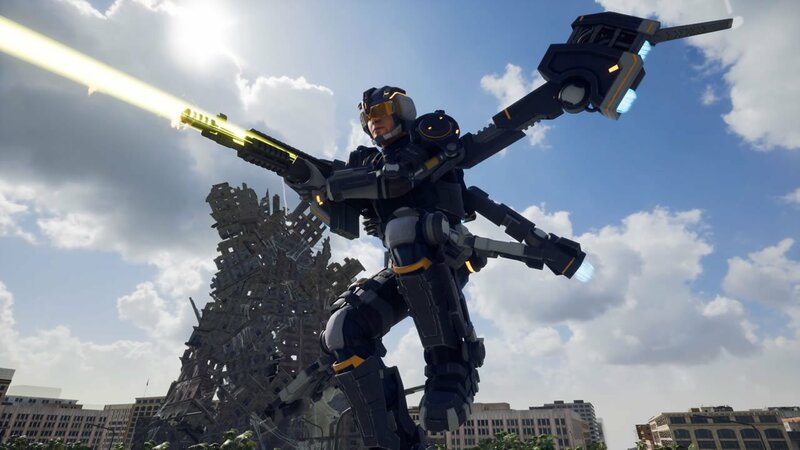 With a better understanding of the four different soldier classes out of the way, Earth Defense Force: Iron Rain players are in a better position to bring the thunder and start wiping out that dreadful monster infestation. Be sure to keep on top of other guides covering Yuke's latest third-person shooter by heading over to Shacknews' EDF: Iron Rain home page.